The Beijing American Center will be hosting their annual Oscar watch party. Do you know the contenders for this year’s 87th annual Academy Awards? 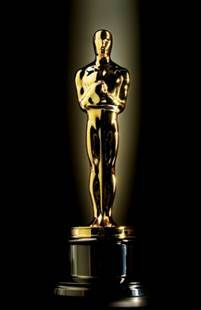 Are you interested in learning more about the history of “Oscar” and the role of film in American culture? Do you want to walk the red carpet like Hollywood stars? Please join us for the Beijing American Center’s annual Oscars Party!